Pegalis Erickson Medical What Are Your Rights if Your Child Is Injured During Birth? What Are Your Rights if Your Child Is Injured During Birth? Every day, countless families eagerly await the birth of a child. But for some families, a child’s birth may also mean coping with serious birth injuries. 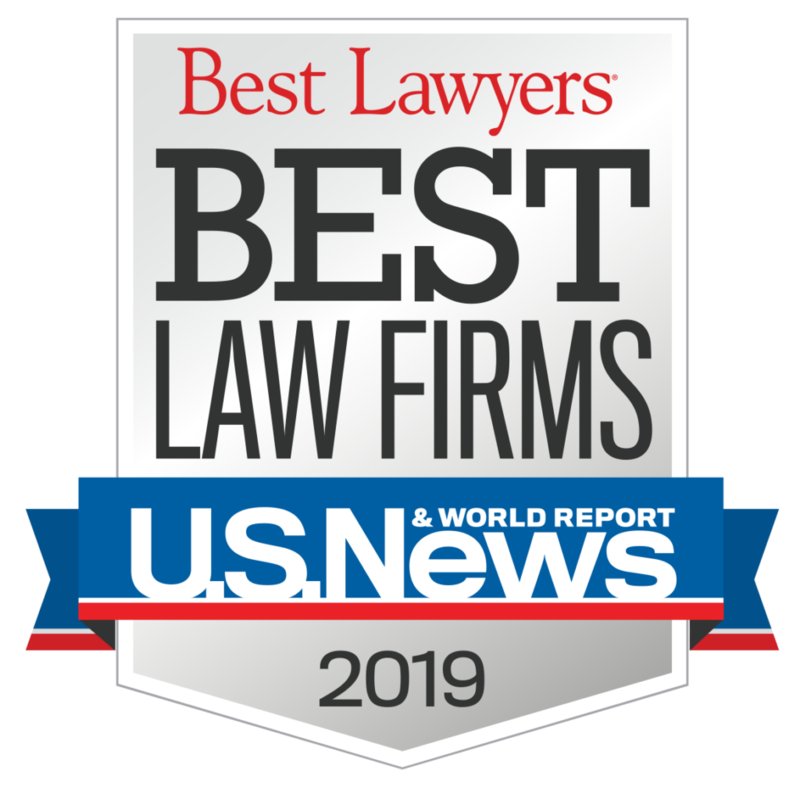 Birth injuries can sometimes be the result of medical malpractice, such as when a medically indicated C-section is delayed causing permanent brain damage due to oxygen deprivation. 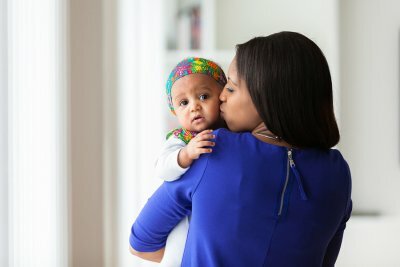 If your child was diagnosed with birth injuries, you should know that you do have legal rights. Even if you aren’t sure whether your child’s diagnosis was the result of medical malpractice, you can contact a personal injury attorney for more information. Under the Health Information Portability and Accountability Act (HIPAA), you have the right to obtain a copy of your medical records. With a few exceptions, healthcare providers are required to provide copies of medical records upon request within 30 days. If the medical records are not available within 30 days (or sooner, depending on state law), the provider must give a reason for the delay. If you believe your right to access your medical records is being interfered with, a medical malpractice lawyer can file a HIPAA Privacy Rule Complaint. It’s every patient’s right to obtain a second opinion. If your child was injured during birth, you can take him or her to a different pediatrician or another health care specialist. If you already have the medical records by this point, it’s a good idea to bring them with you to have the other doctor assess them. Another legal right patients have is the right to consult a medical malpractice attorney. You can schedule an initial consultation to have your case reviewed, even if you aren’t sure whether medical negligence played a role in your child’s injuries. Scheduling a consultation does not obligate you to file a claim; however, you can explore your options for legal recourse. In the wake of a serious diagnosis, it can be difficult for families to know which steps to take next. 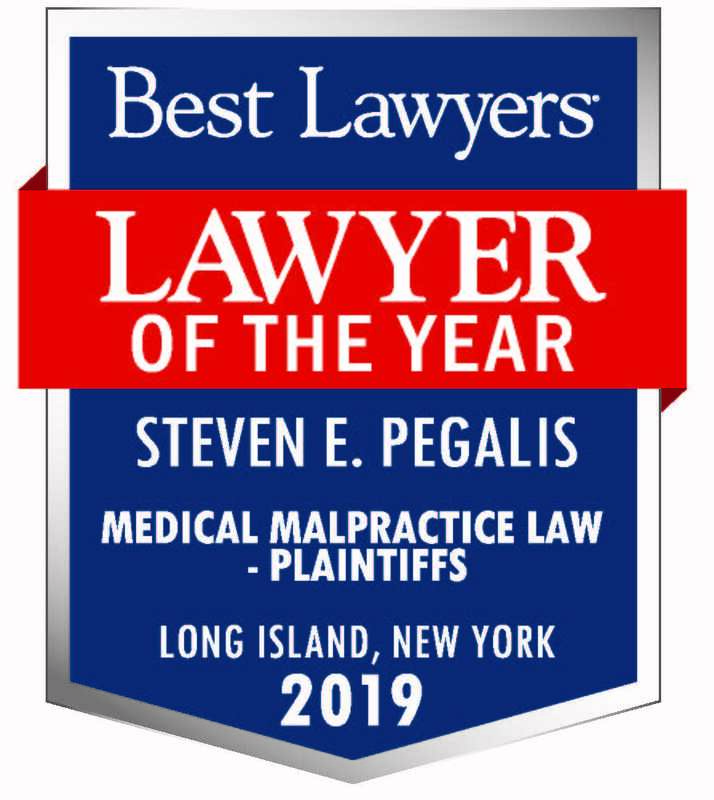 At Pegalis & Erickson, LLC, our birth injury lawyer in Long Island, New York can help families understand their legal rights and options. Families of children diagnosed with birth injuries are invited to call us at (516) 684-2900 to schedule a case review.